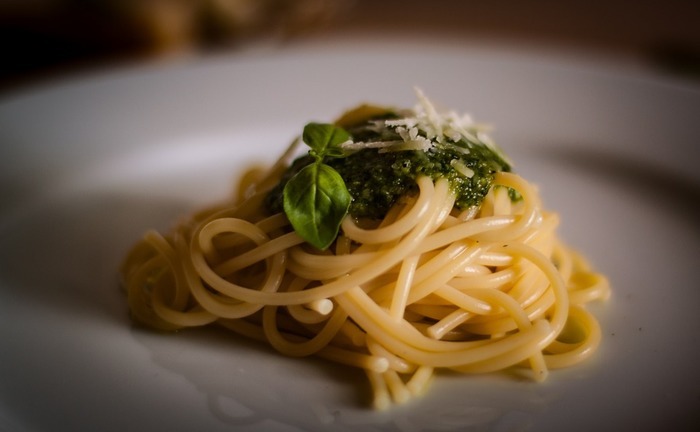 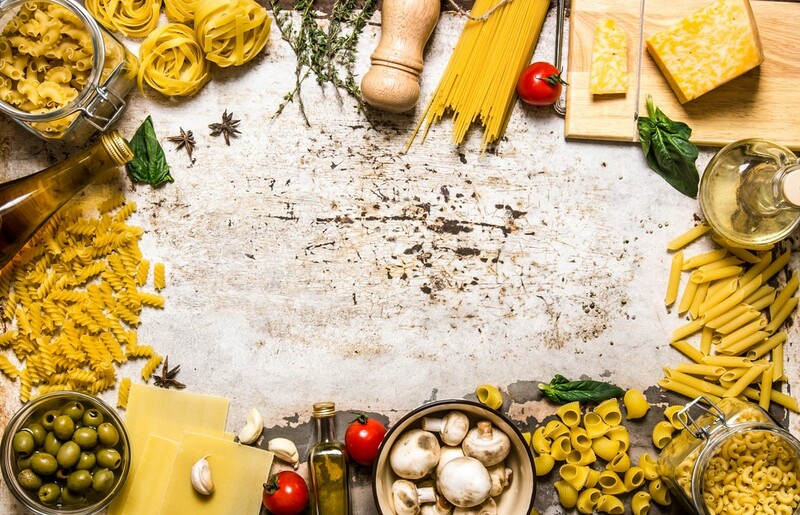 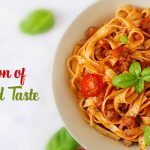 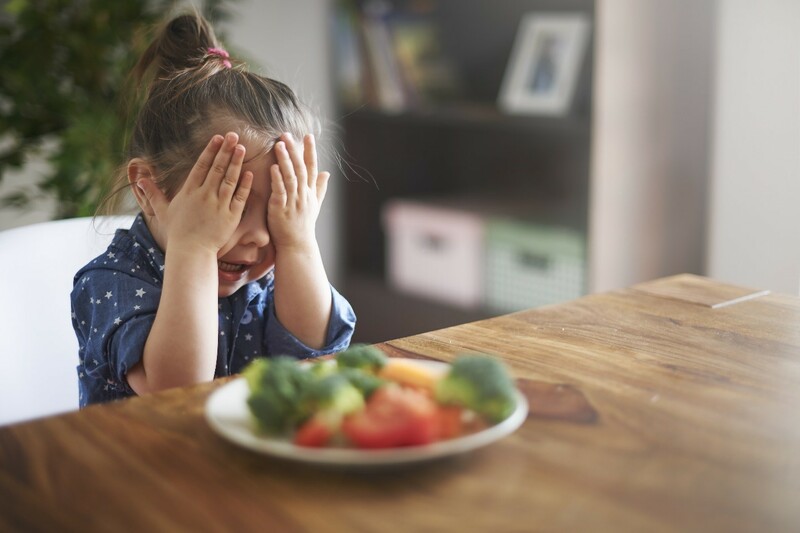 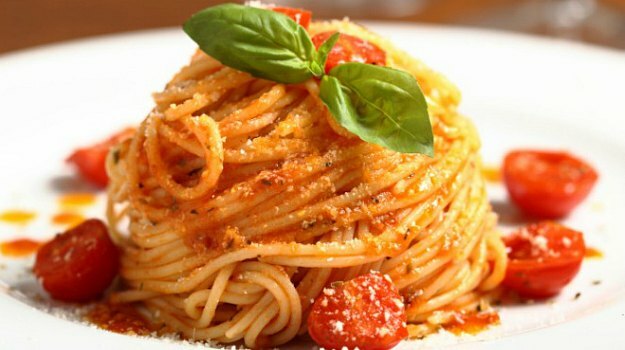 Everyone loves to enjoy a plate full of creamy and yummy pasta, but back in mind they also hate the little nutritional value that it holds. 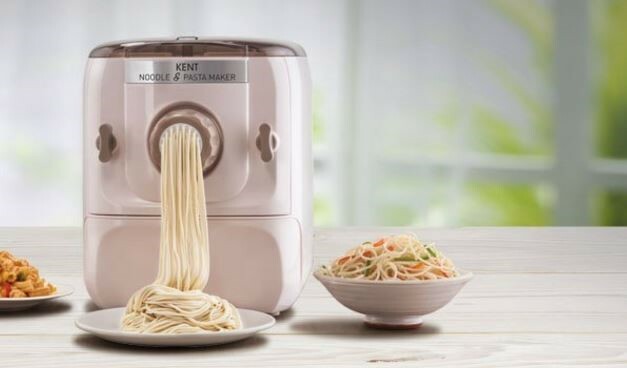 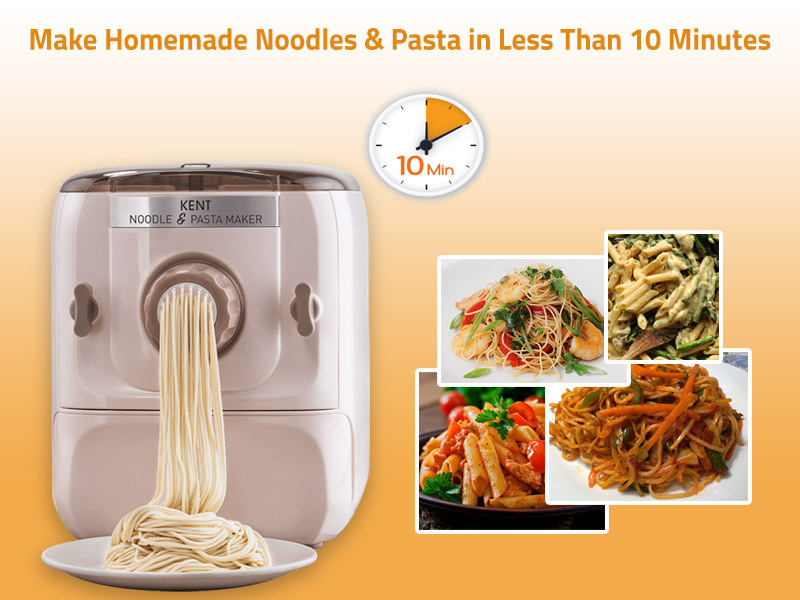 However, with KENT Noodle and Pasta Maker, you can make healthy noodles and pasta. 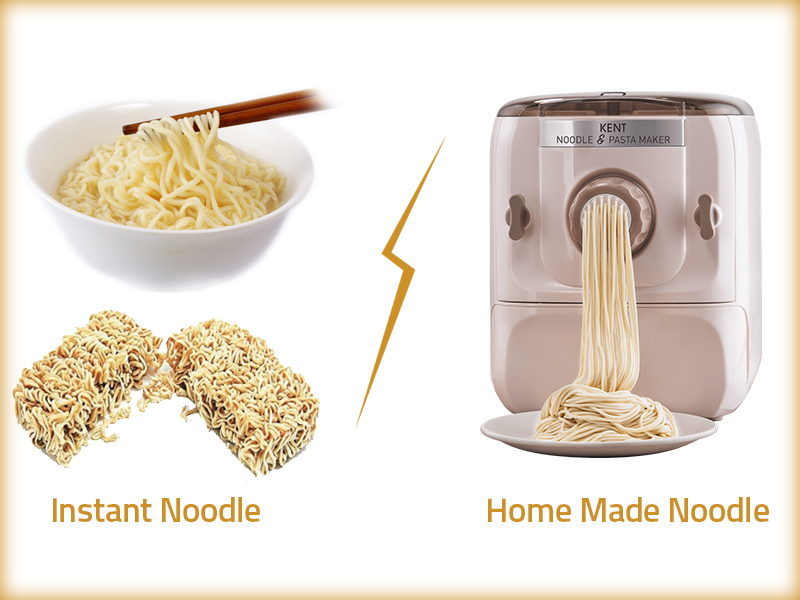 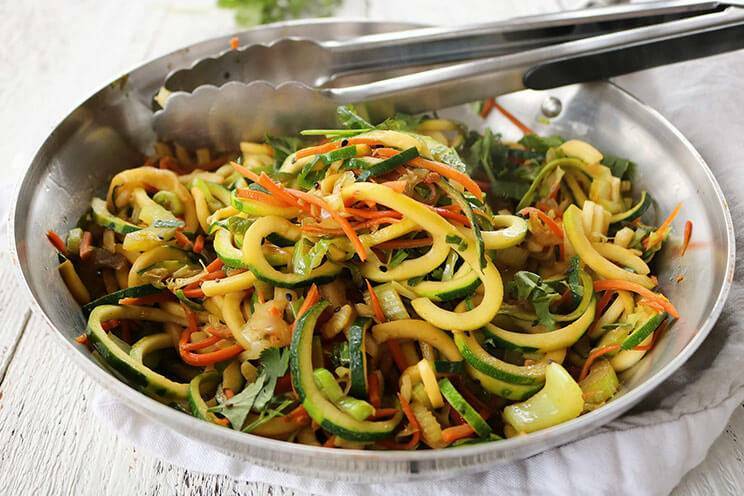 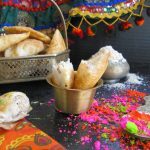 You can also customize the ingredients to give the noodles or pasta a healthy twist.